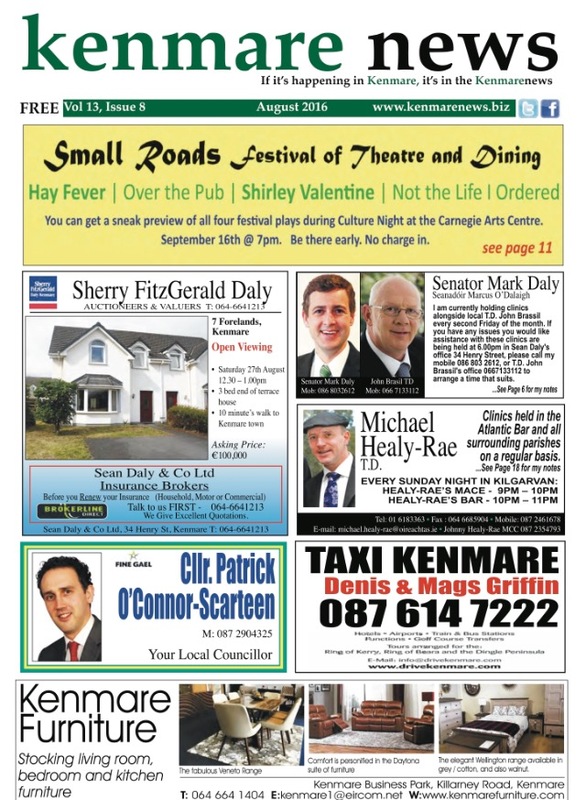 The Kenmare News is out today in all usual outlets and online to read and download. 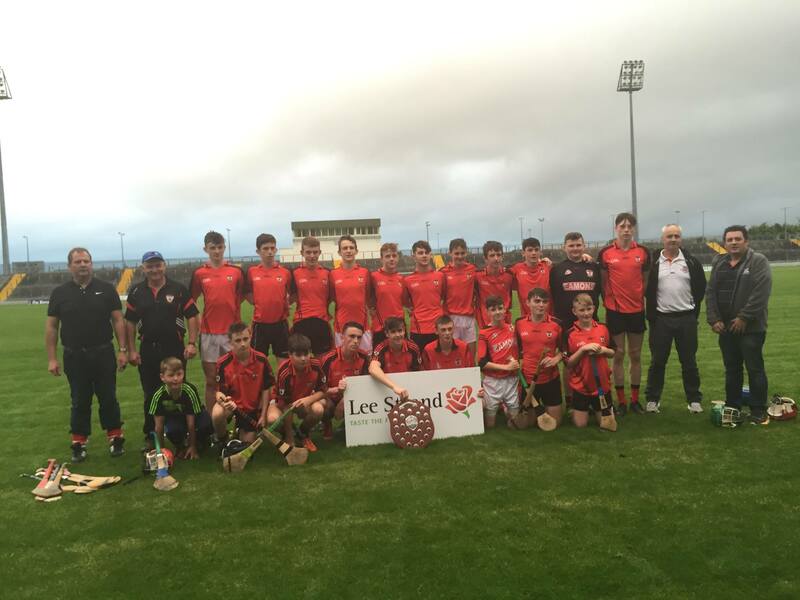 Kilgarvan/Kenmare U16 Hurlers win the county! 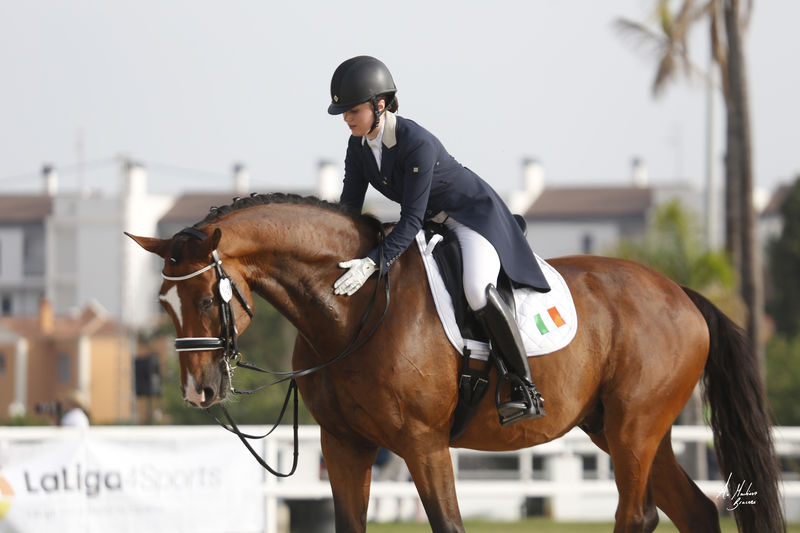 Future is glowing for Bright Sparks!